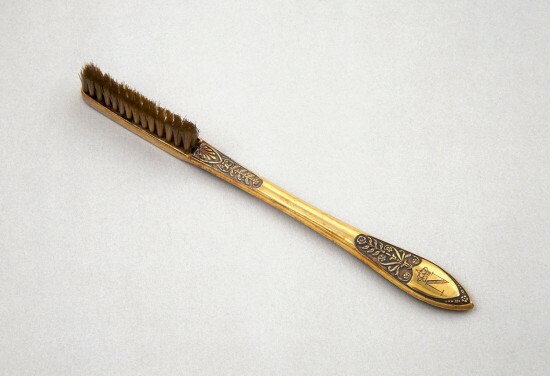 Toothbrush -There are many theories about the invention of toothbrush, but most popular is of Chinese inventors. It’s wrong information. In reality, a prisoner named William Addis invented it using a meat bone and bristles that he bought from the guard.